CHUNKY knit PILLOW case, HandMade in the USA, 100% merino wool, Shipping within 2-5 business days. 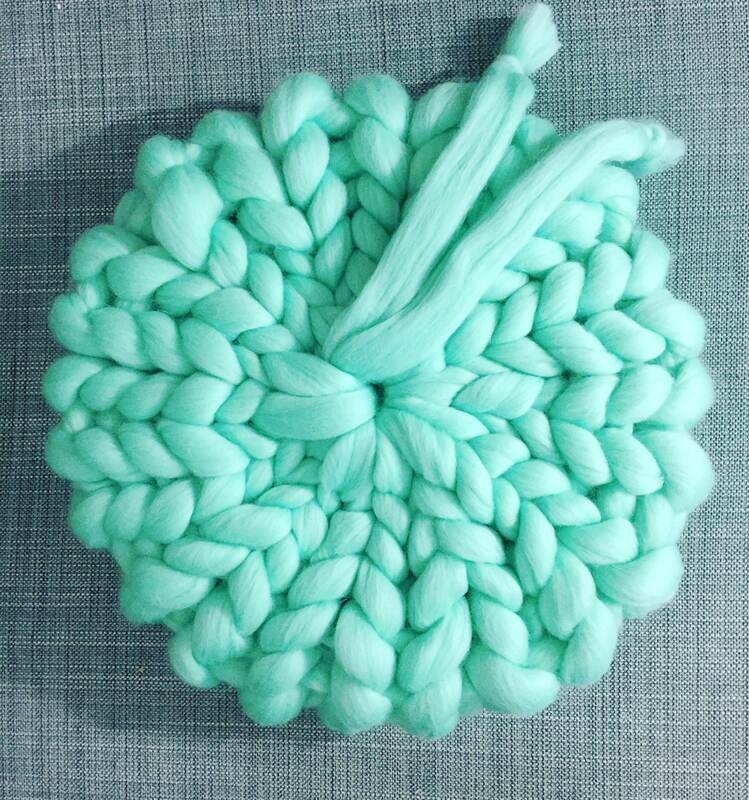 This beautiful HandMade CHUNKY KNIT PILLOW case is adjustable : you can use it without any filler inside or you can stuff it with extra filler- it's totally up to you. 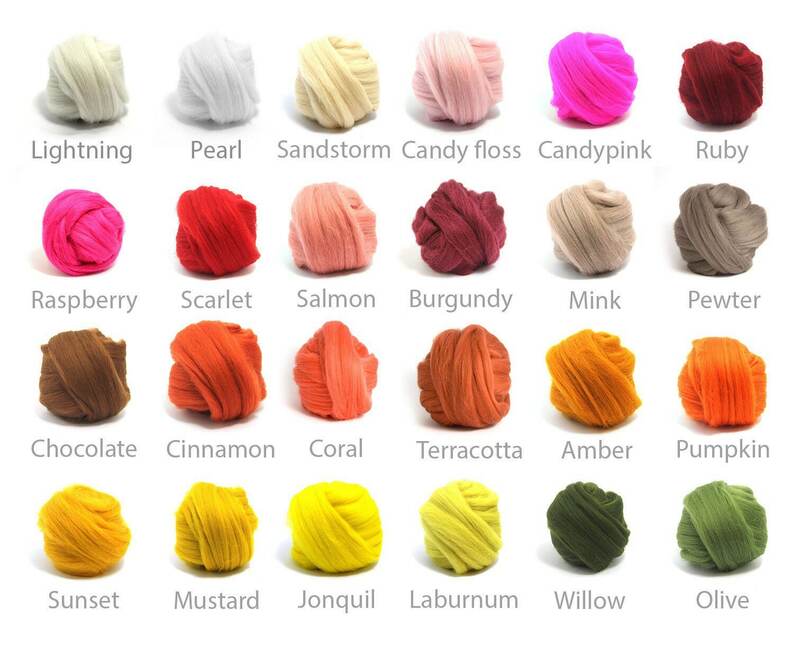 COLORS ARE AVAILABLE for shipping in 2-5 business days. COLOR - "Lightning" on the picture. WOOLLY CLOUD decorative PILLOWS dresses up your home in comfort and luxury. Super soft and cozy. Merino are a unique kind of sheep that live high in the mountains. Their wool fibers are much finer than ordinary sheep’s wool and are 6 times finer than a human hair. That’s why our pillows feel so soft and will never cause scratching. 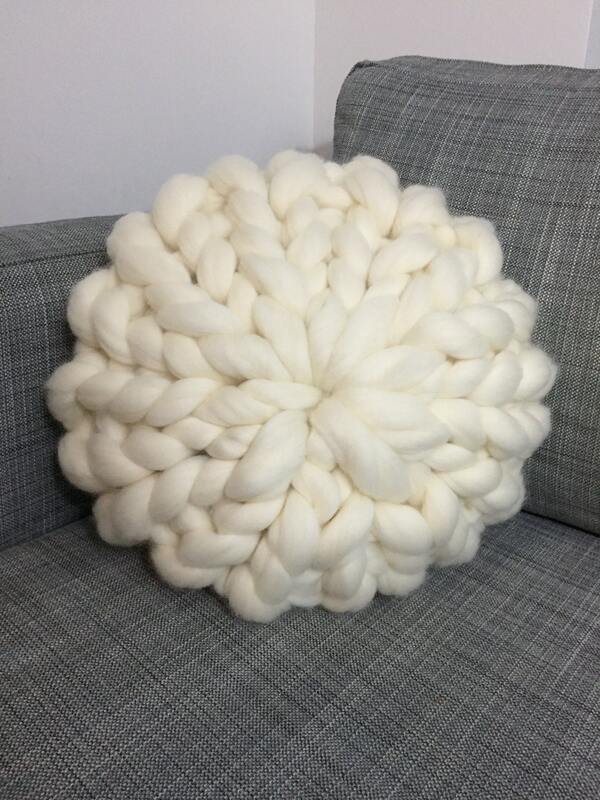 WOOLLY CLOUD is handmade with love and care - to make your home even more luxurious. It is great as a statement piece in your interior and makes an exceptional gift. 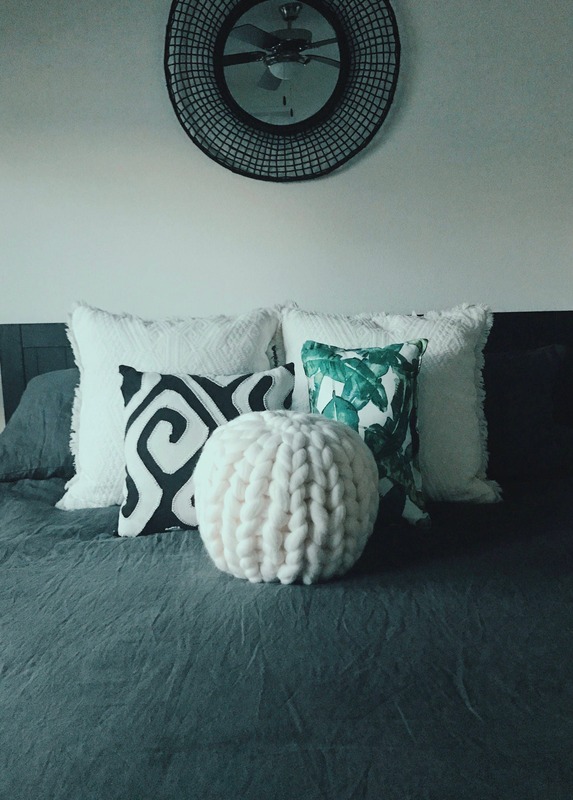 Woolly Cloud pillows are luxury products and require special care. 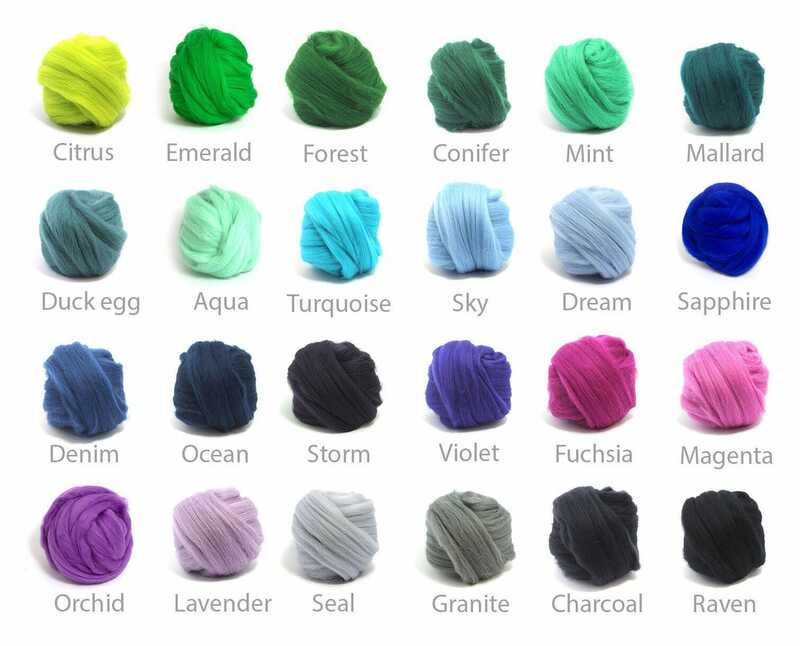 *Un-spun Merino wool may have some shedding over time and will have a wooly smell until aired. Ship in 2-5 business days. Product looks amazing, was delivered well on time and the communication was impeccable. I very much recommend. Very pretty and soft!!! Made and shipped fast!